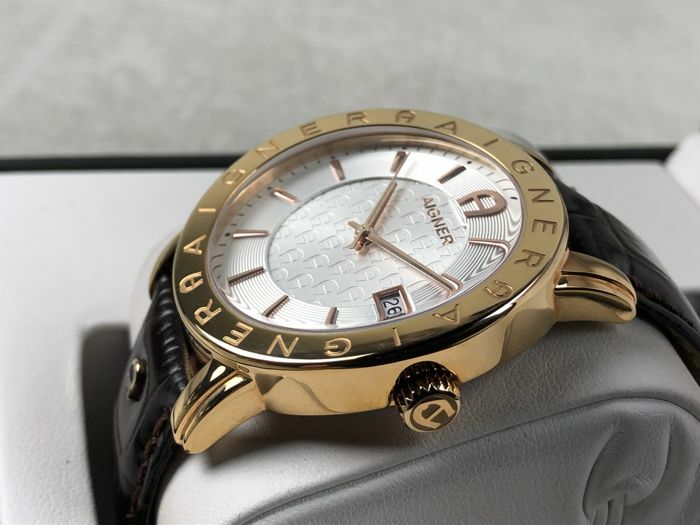 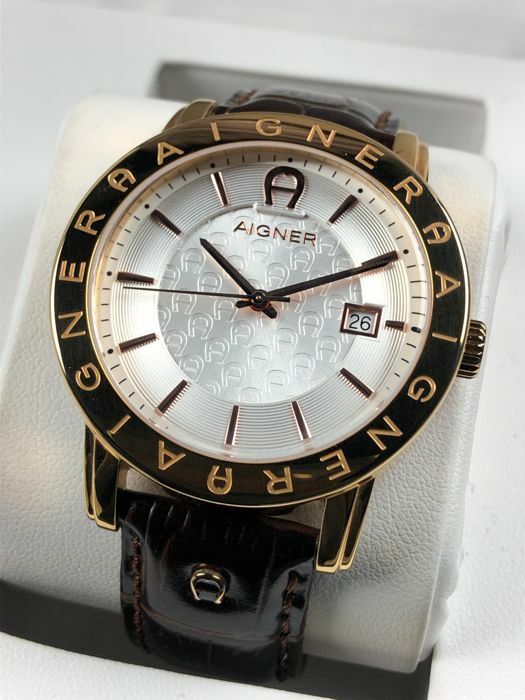 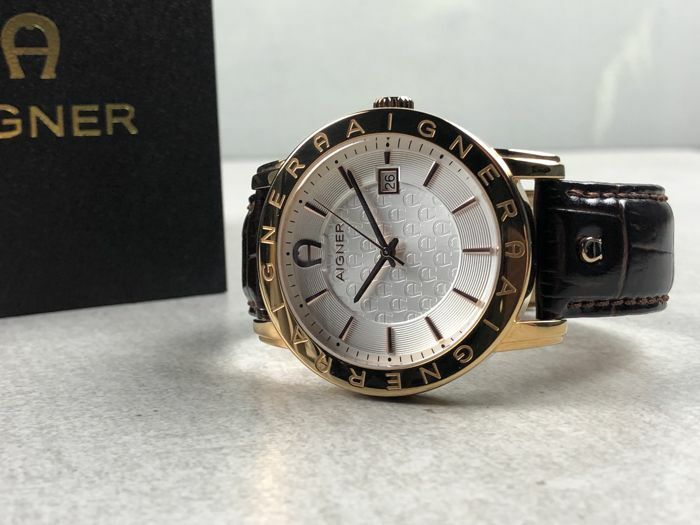 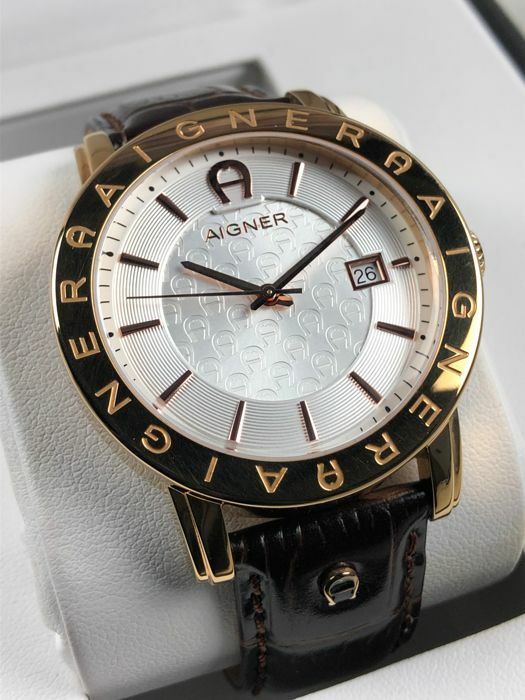 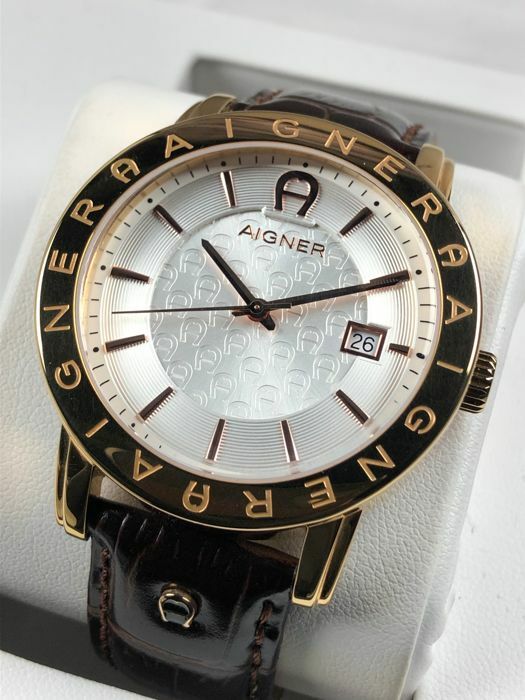 Aigner - Linate Gold - A32167A - men's - 2011–present. 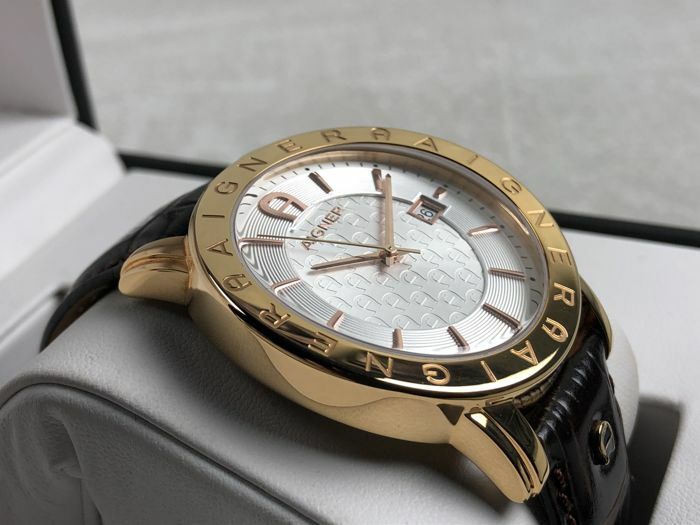 Case: stainless steel, rose gold plated. 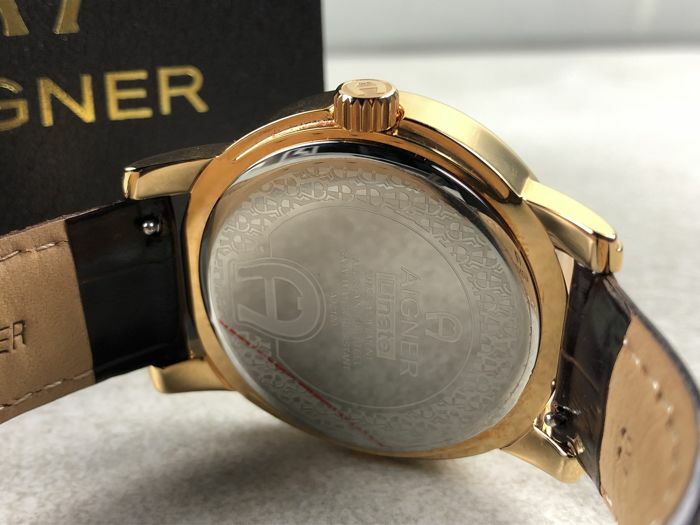 Diameter: 41 mm without crown. 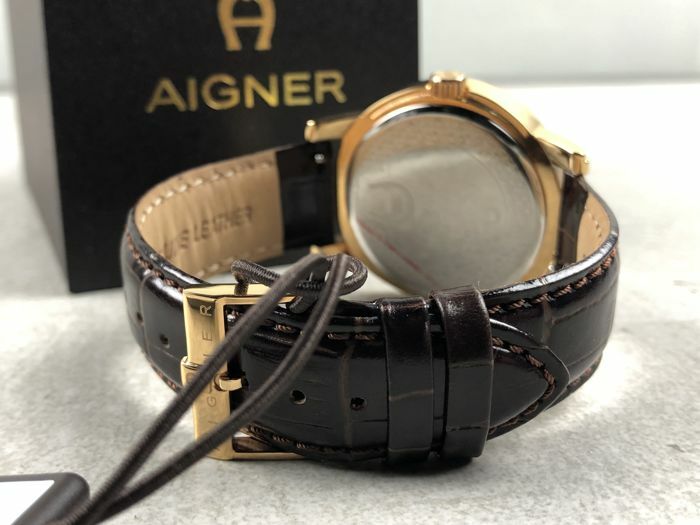 Strap: original brown leather strap of 22 cm. 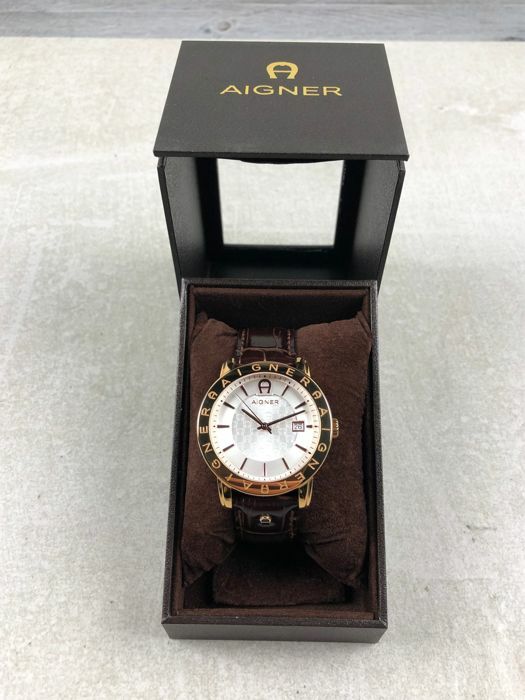 Will be delivered in original box.